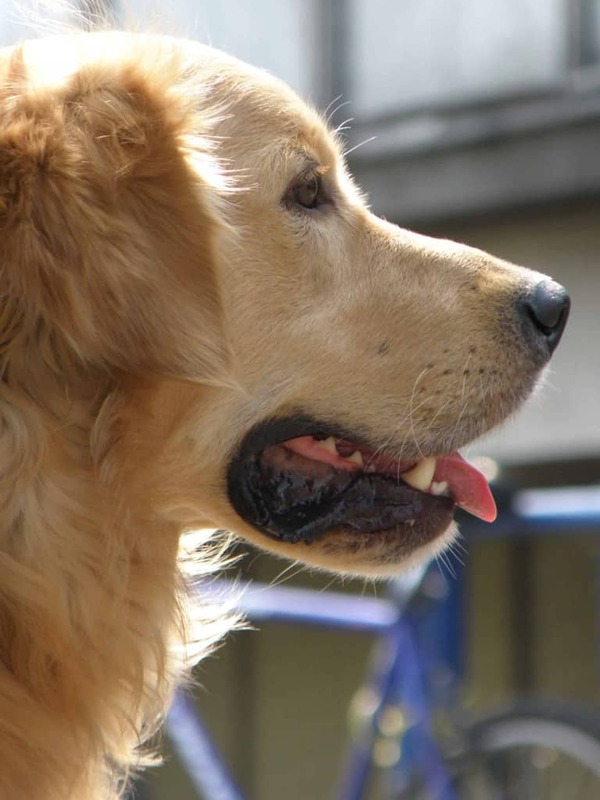 The Canine Health & Wellbeing Academy fills the need in the rapidly growing field of canine rehabilitation by providing high-quality training in the latest canine health and rehabilitation techniques. 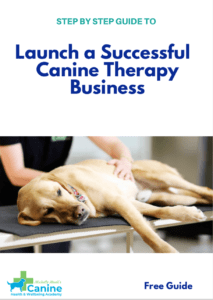 As the industry grows both in Australia and internationally, so too does the demand for certified canine therapists and canine rehabilitation experts and the Canine Health & Wellbeing Academy fulfills this need. Providing courses for all levels of dog lovers who want to make a difference and contribute to the health and rehabilitation of canines. Imagine the feeling of knowing you get to contribute to the improvement, recovery, life, and wellbeing of people's furry best friends on a daily basis. Every day a different new friend to help! Living a life of purpose surrounded by the unconditional love of canines in all shapes and sizes. It's very rewarding. Whether it's a career change you're looking for, or more experience to add to your current knowledge base, the Canine Health & Wellbeing Academy has what you are looking for with varied courses, some of which have been accredited by the ACRA (Australian Canine Rehabilitation Association). 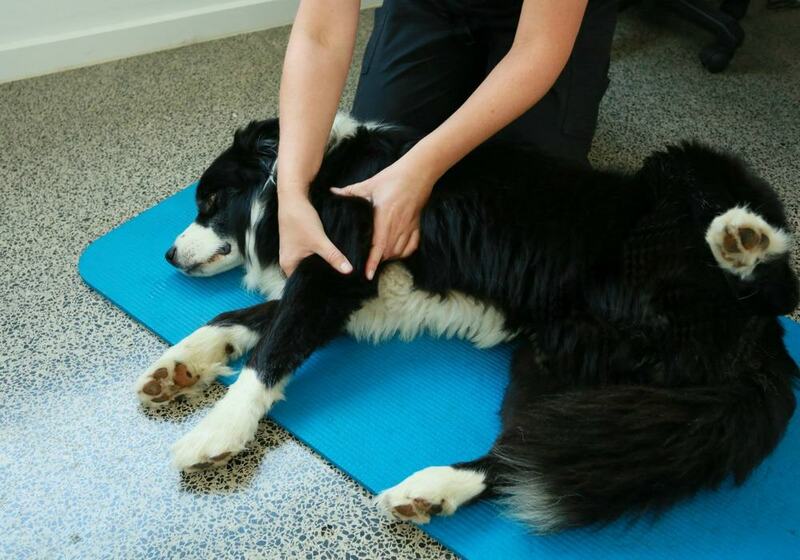 Michelle Monk is the leading Australian Canine Rehabilitation expert with over fifteen years experience specifically in the field of canine physiotherapy and a Masters Degree in Animal Physiotherapy. As the founder and lead educator of the Canine Health & Wellbeing Academy Michelle creates courses to empower and enable other health professionals & dog owners to provide rehabilitation for as many dogs as possible. 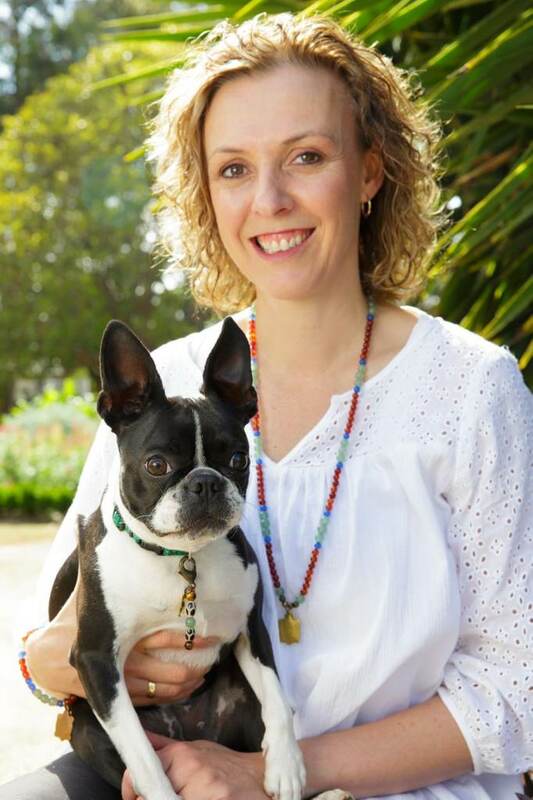 Michelle also is the owner of the Dogs In Motion Canine Rehabilitation clinics and the founder of the Australian Canine Rehabilitation Association. Gain your certification as a Canine Remedial Massage Therapist with this in-depth course covering everything from canine anatomy, through to different massage techniques for specific injuries. 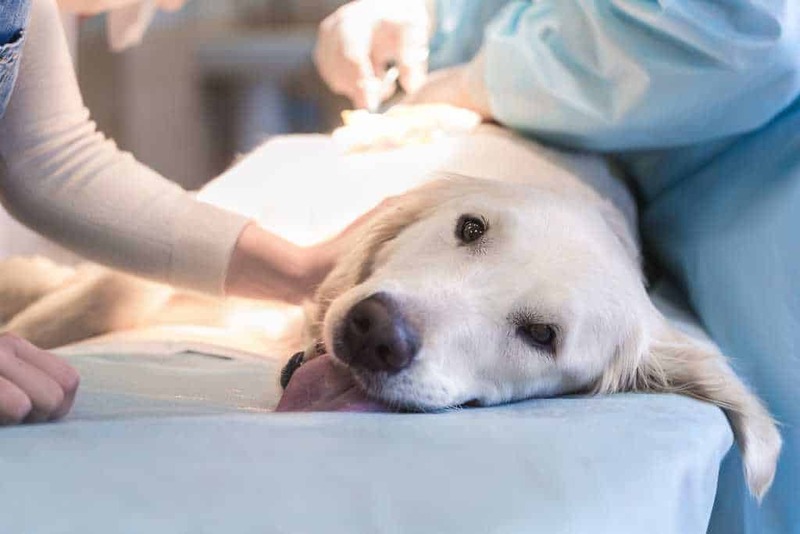 Career Opportunities: Once you have your CERTIFICATE IN CANINE REMEDIAL MASSAGE you have the qualification to start your own business, work in a veterinary clinic, a canine rehabilitation clinic, or add it to your current grooming or kennel services. The options are endless in this ever expanding industry. 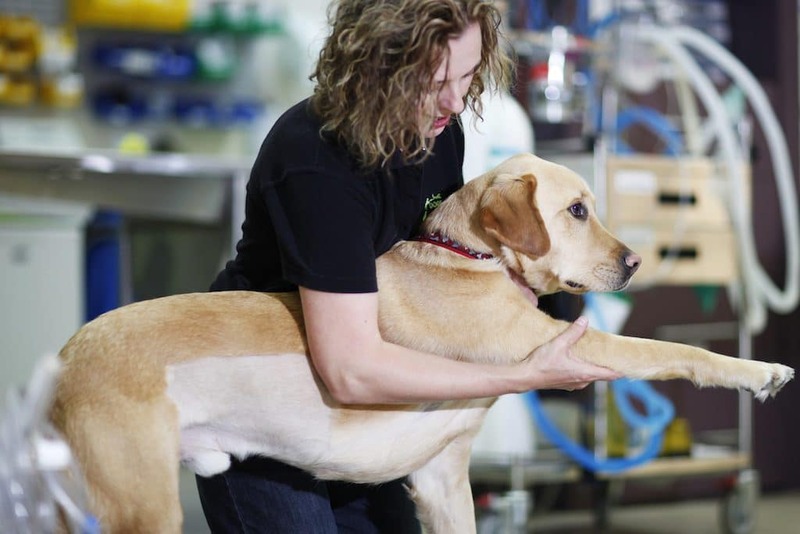 The certification in Canine Hydrotherapist course covers canine injuries, anatomy, and assessment through to treatment programs. Career Opportunities: Once you have your CERTIFICATE IN CANINE HYDROTHERAPY you have the qualification to start your own business, work in a veterinary clinic, a canine rehabilitation clinic, or add it to your current grooming or kennel services. The options are endless in this ever expanding industry. Minnesha – Canine Remedial Massage Therapist: “I found the course content to be comprehensive, clear and useful and the pace manageable. The interactive webinars and email accessibility ensured my questions were answered and the practical days were great in boosting my confidence and competence whilst connecting with other students. Marie Paterson – Canine Hydrotherapist: “I found the course to be easy paced, well delivered and knowledge obtained invaluable to running my business. Great to workshop with other people passionate about canine healthcare and the friendships built will provide support for me well into the future. " 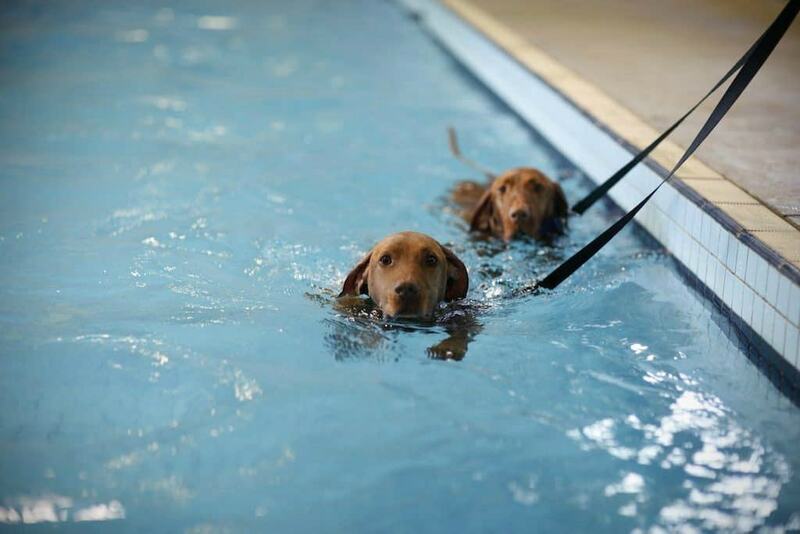 Alison – Canine Hydrotherapist: “The Canine Hydrotherapy course was constructed and presented really well. The video lectures provided all the training knowledge required to complete the necessary assignments and I could play them again and again. The Q&A webinars were helpful in providing direction on the next stage of the course and the workshops were informative and hands on. Brilliant to have the Cannikin clay models as a learning tool as well as the live dogs too."